This Document can be downloaded in it’s entirety in PDF format here. 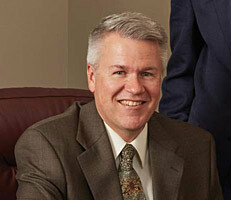 Greg Reed is a partner in the Austin law firm of Bemis, Roach & Reed. He received his law degree in 1991 from the University of Texas at Austin. He is Board Certified in Personal Injury Trial Law by the Texas Board of Legal Specialization and AV rated by Martindale-Hubbell. 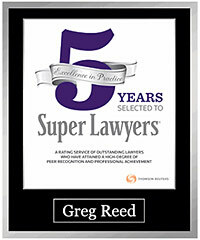 He has been named a “Super Lawyer” 2011 through present. 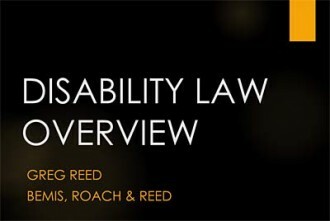 Mr. Reed is admitted to every federal district in Texas and is a recognized authority in representing claimants with Long Term Disability and Social Security Disability claims. My law partner, Lonnie Roach, researched and wrote the section of this paper related to ERISA disability. 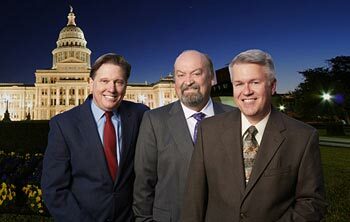 Lonnie Roach is a partner in the Austin law firm of Bemis, Roach & Reed. He received his law degree in 1991 from the University of Texas at Austin. He is Board Certified in Personal Injury Trial Law by the Texas Board of Legal Specialization and AV rated by Martindale-Hubbell. He has been named a “Super Lawyer” in 2016. Mr. Roach is admitted to every federal district in Texas and focuses his practice on representing claimants with ERISA Long Term Disability claims. What minimum indicia can define a plan – insurance policy, criterion/critical factors? Some plans fall within the Safe Harbor provision. What is not an ERISA plan? Who are the plan principals? What is the obligation of a fiduciary? Americans are filing for disability benefits at a startling rate. Since 2003, there has been a 44% increase in disability claims filed by people previously in the workplace. Claims for disability by individuals with little or no work experience increased by 29% over the same time. The conjecture is that a combination of an aging population and a slowing economy caused the growth in disability claims. Disability benefits come from many different sources and the rules for obtaining benefits change based on the source of the benefit. 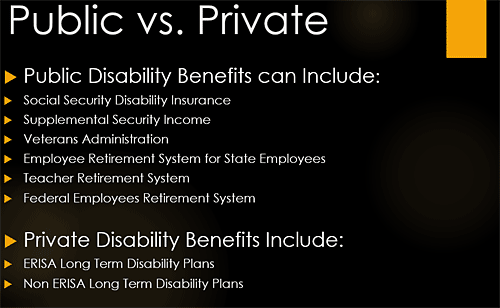 This paper will discuss the most common public disability benefits, Social Security Disability Insurance and Supplemental Security Income, and will also discuss the most common private disability insurance. 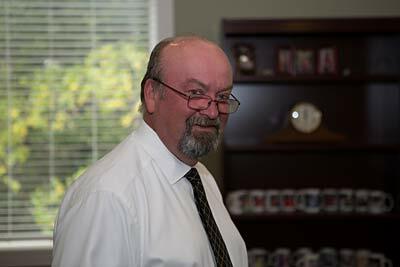 It does not address veteran’s disability benefits or federal employee disability benefits. The Social Security Administration (SSA) provides two types of disability benefits to qualified individuals. Social Security Disability Insurance (SSDI) is provided under Title II of the Social Security Act. Supplemental Security Income (SSI) is provided under Title XVI of the Act. For all individuals applying for disability benefits under Title II, and for adults applying under Title XVI, the definition of disability is the same. The law defines disability as the inability to engage in any substantial gainful activity (SGA) by reason of any medically determinable physical or mental impairment(s) which can be expected to result in death or which has lasted or can be expected to last for a continuous period of not less than 12 months. SGA means earnings. In 2017, SGA means a person earns at least $1,170 per month. If a person meets the guidelines for blindness, SGA is $1,950 per month. The Federal Insurance Contributions Act (FICA) is a payroll tax enacted by the federal government to provide money for employees for retirement benefits, Medicare benefits, and disability benefits. In order to qualify for disability benefits under SSDI, a worker must have both recent and sustained work. Eligibility and benefit level are based on age and on the number of “credits” earned in the past. Credits are awarded based on the amount of your earnings. In 2014, a worker receives one credit for each $1,200 of earnings, up to the maximum of four credits per year. There is a misconception that a credit accrues as long as a person works during any quarter of the year. That is not the case. A person can earn all four credits for the year in one day so long as the dollar amount is satisfied. The amount of income needed to qualify for a credit generally goes up slightly every year. 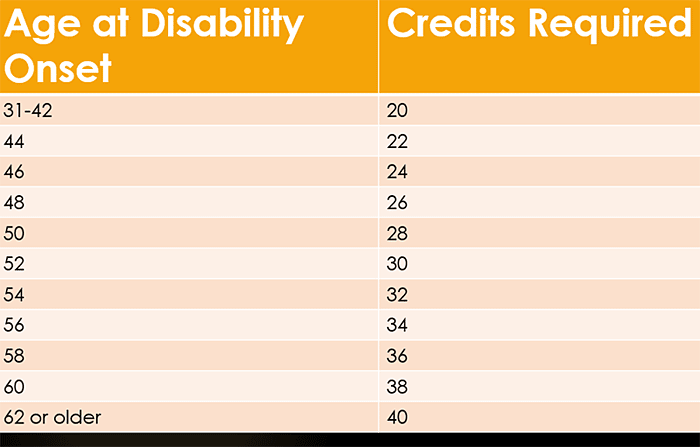 Generally 40 credits are needed, 20 of which were earned in the last 10 years ending with the year the disability began. However, younger workers may qualify with fewer credits. Age 31 or older–In general, you need to have the number of work credits shown in the chart below and remember that 20 of the credits must be in the 10 years immediately before becoming disabled. In very limited circumstances, non-working spouses may qualify for benefits based on the credits earned by the working spouse. If the working spouse is disabled or over 62, the non-working spouse may qualify for benefits at age 62 or at any age if caring for a disabled child under 16. The amount of the benefit is limited to 50% of the benefit of the working spouse. 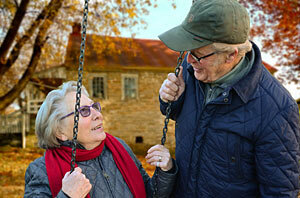 SSI is available to individuals who are 65 years of age, blind, or disabled and does not require earned income credits. grants, scholarships, fellowships, or gifts set aside to pay educational expenses for 9 months after receipt. If the applicant meets the non-disability criteria (step 1 of a 5 step process), the applicable Social Security field office generally forwards the claim to the disability determination services (DDS) in the State or other office with jurisdiction to make a disability determination. There are DDSs in each of the 50 States, the District of Columbia, and Puerto Rico. In addition to DDSs, SSA has Federal disability processing units that make disability determinations. In Texas, the DDS is the Texas Department of Assistive and Rehabilitative Services (DARS). 2. Is the condition “severe”? It must interfere with basic work-related activities. 3. Is the condition found on the list of disabling conditions? If it “meets” the listing, it qualifies. 4. Can the applicant perform past relevant work? 5. Can the applicant perform other work? This step factors in age, education, past work, and transferrable skills. In order to qualify, the disability must be caused by a physical or mental impairment. The DDS first examines the claim and the associated medical records to determine whether the claim meets a Social Security “listing.” The categories are identified in Social Security’s Listing of Impairments. Part A of the Listing of Impairments deals with adults. Part B is used for individuals under 18. Steps 2 and 3 require medical expertise. Steps 4 and 5 require vocational expertise. 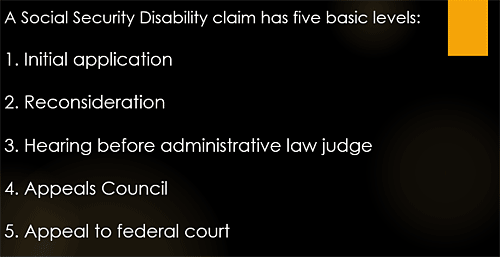 In every case that makes it past stage 2 (severe impairment), a medical doctor is hired by DDS to assess the claimant’s physical or mental residual functional capacity (RFC). If the condition meets a listing, the claim is approved. If it is severe and does not meet a listing, the vocational expert takes the RFC and uses the limitations identified to determine whether the claimant can perform past relevant work or any other work. If the answer is no, the claim is approved. Hearing before administrative law judge. Whether we review your application for quality purposes. Fort Worth – 11.5 months. Rio Grande Valley – 18 months. 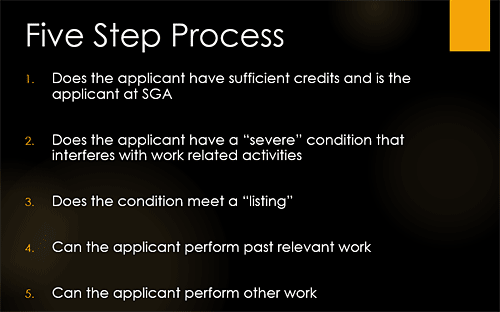 Decisions by the Appeals Council frequently take longer than 12 months. In general, a favorable Appeals Council decision remands the case for another ALJ hearing with instructions to the judge on how to proceed. Every appeal must be made within 60 days of receipt of the adverse determination. Social Security will assume that the claimant received the determination no later than five days from the date on the decision. It is the claimant’s burden to prove otherwise. All steps in the appeal process are mandatory in order to take the case to federal court.